“https://s3.amazonaws.com/ogden_images/www.miningjournal.net/images/2019/02/08001638/D30R3918MJ-354×500.jpg” alt=”” width=”354″ height=”500″ class=”alignnone size-medium wp-image-780749″ />MARQUETTE — In the school’s weekly press conference Tuesday, Northern Michigan University women’s basketball coach Troy Mattson said his team wasn’t “stepping up” when it needed to, but on Thursday, that’s exactly what the Wildcats did. 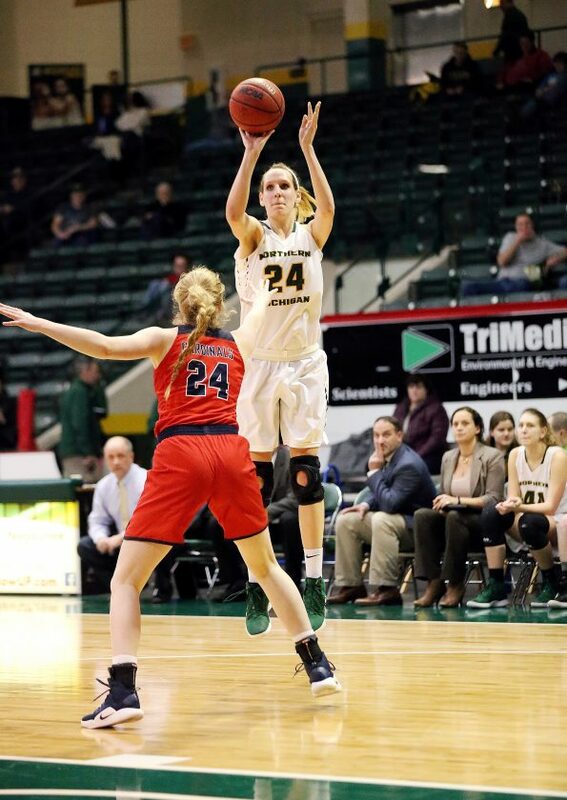 Up by 10 at the half, NMU held Saginaw Valley State to just six points in the third quarter and rolled from there as the Wildcats notched a 56-38 victory. Darby Youngstrom led Northern with 18 points, while Taylor Hodell chipped in 10 points. Mattson was also concerned going into the game with how the Wildcats’ offense had been performing the past few games as in their most recent game, they only managed 44 points. After the game with Saginaw, he said it was still a worry, but he liked how his team played. 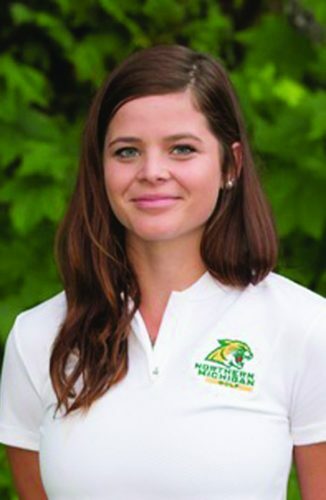 Youngstrom kind of took it upon herself to lead the Wildcats (16-6, 11-3 GLIAC) offensively, but also said it wasn’t just her that played well. 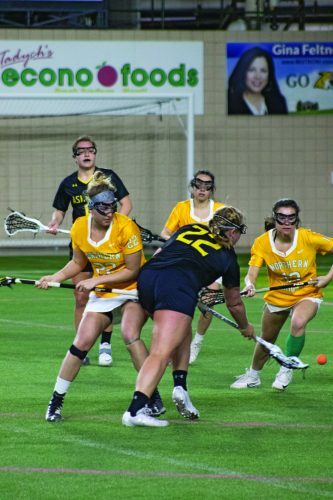 The game went back-and-forth for the majority of the first quarter until the Wildcats got four straight points from Erin Honkala to take a 12-8 advantage. Saginaw answered with a jumper from Maddie Barrie, but Youngstrom hit a trey and Lexi Smith put in a layup in the closing seconds to give Northern a 17-10 lead after one quarter. In the second, a Hodell layup put the Wildcats up 21-12 with 8:26 left, but the Cardinals got jumpers from Aaliah Hill and Barrie to keep their deficit reasonable. However, Liz Lutz knocked down a triple and Smith put in a layup to help give NMU a double-digit lead at the half. Youngstrom opened up the third with a layup and that was followed by a 3-pointer from Sydney Dillinger. Later, Honkala and Hodell both put in buckets and Lutz hit another trey to put the Wildcats up 45-22 with 5:19 left in the quarter. Northern held the Cardinals scoreless until 1:19 left when Mariah Cook dropped in a free throw, and led 48-28 heading into the fourth quarter. Northern stayed comfortably ahead for the remainder of the game. A Hodell layup put the Wildcats up by 22, but Saginaw answered back with treys from Maddie Maloney and Cook to cut the Cardinals’ deficit to 16 at 50-34. However, that’s the closest Saginaw would get as NMU closed out the victory. 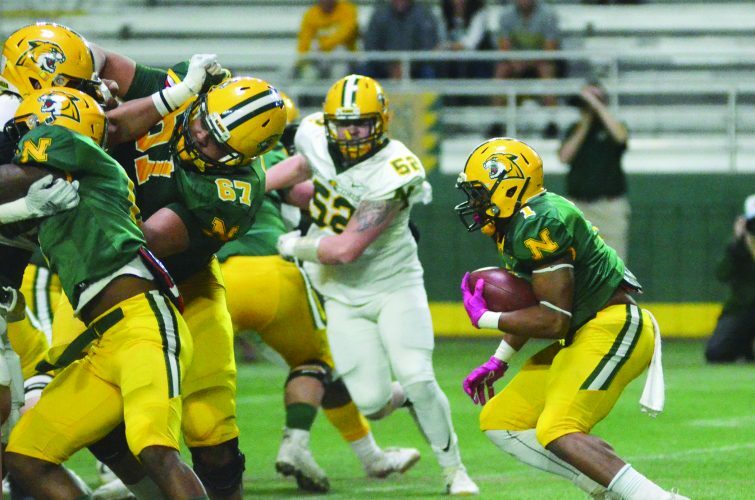 The Wildcats host Northwood in their final regular season home game at 1 p.m. Saturday and Mattson is expecting a battle from the Timberwolves.